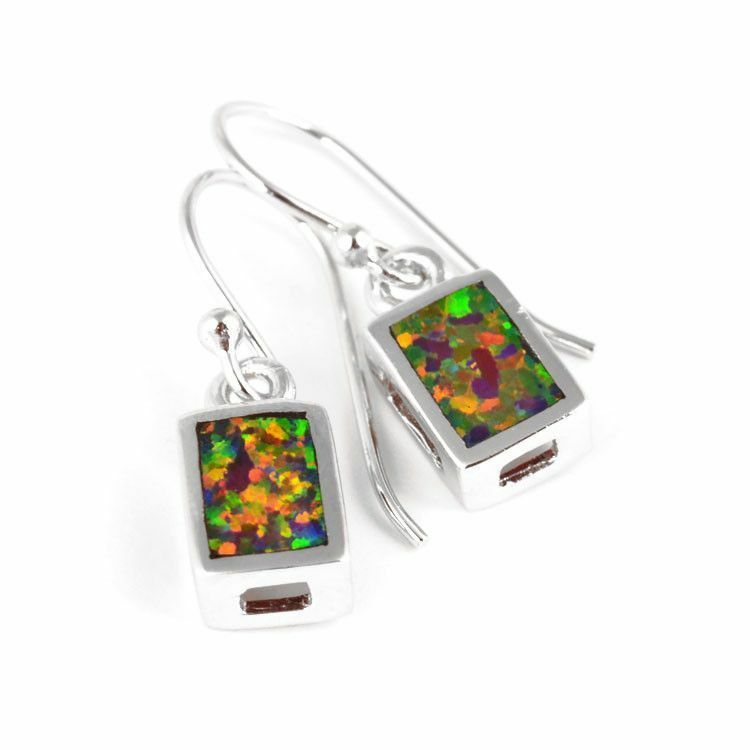 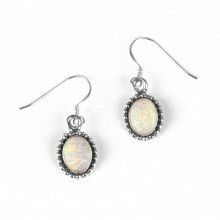 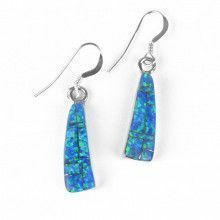 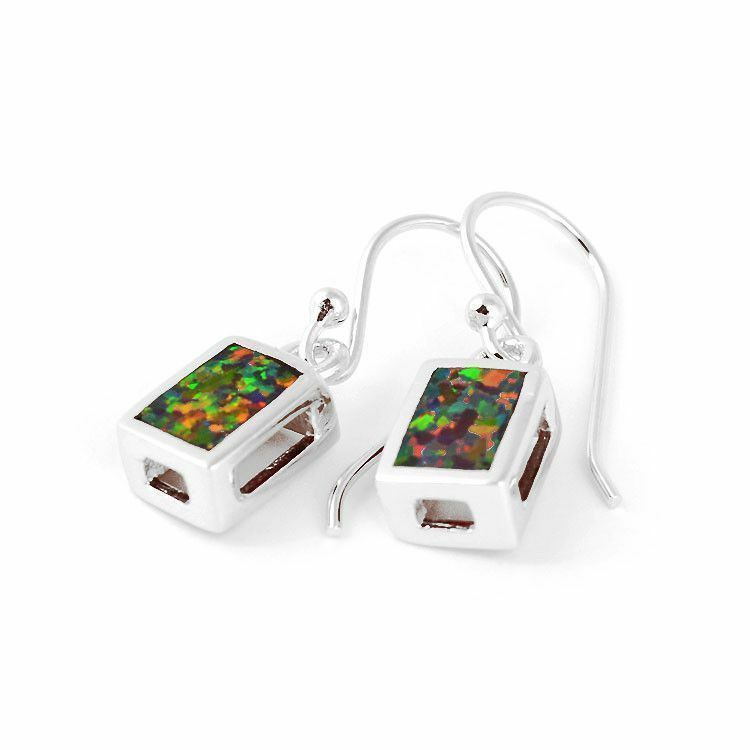 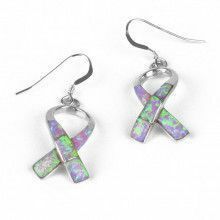 This sparkly pair of earrings feature a small, colorful rectangle in sterling silver. 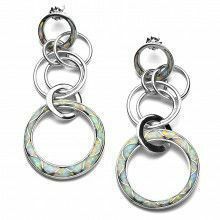 The inlaid stone's colors change frequently, depending on how you look at it, sometimes it is more green, and other times it is more orange. 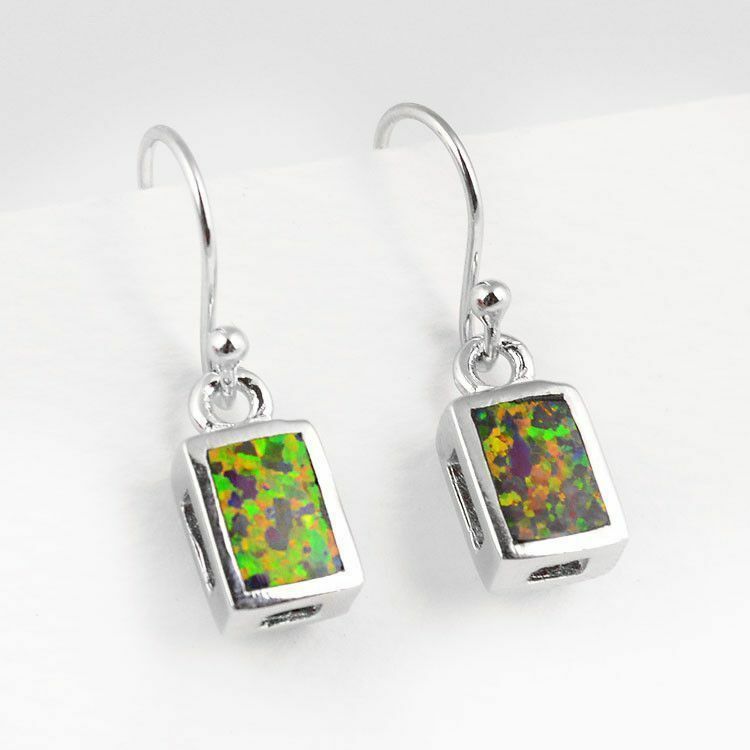 The total length of these fun earrings is about 1" with the stoned area being slightly larger than 1/4" in length. 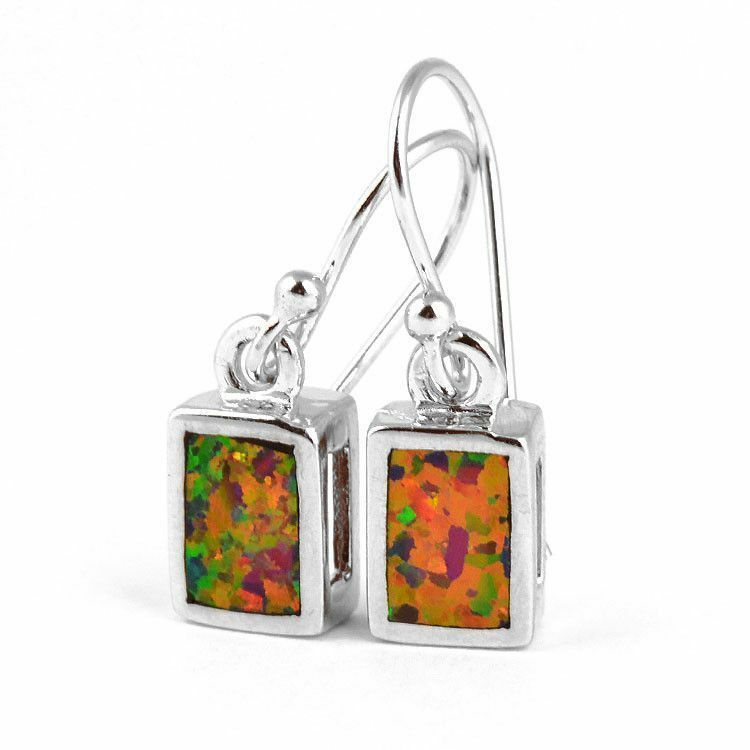 These earrings are lightweight, have simple hook backings, and look great with a variety of colors/outfits.